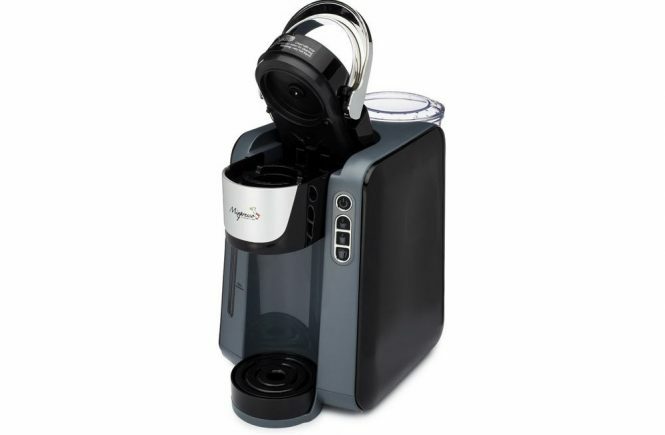 The Mega Cocina is a single-serve machine for hot and cold drinks, for the person of taste who wants every cup to be brewed to individual perfection. This is also a great deal for busy professionals who can’t let go of their coffee, but need to be on the move all day. 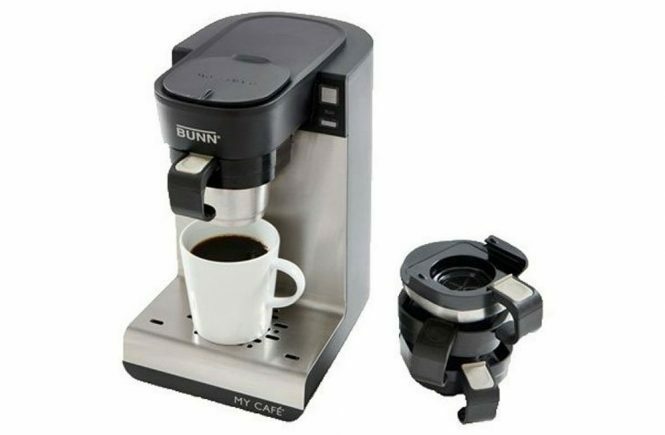 The beverage is made quickly and well so that if you are a busy person, you can pop on the brewer and pick it up; it is also designed to fit into a travel mug so that you can take it with you. Whether you’re in the mood for a quick cup of java, tea, hot chocolate or even cider, the Mega Cocina’s got you covered. The Mega Cocina has its defenders and its detractors, but the pros tend to outweigh the cons. One of the big disadvantages that people keep pointing out is that it will only brew about half a mug at a time. 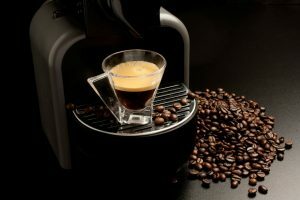 Even though this is a feature rather than a bug, people say that those who care enough to buy a brewer would tend to be big coffee or tea drinkers, and are unlikely to be satisfied with one cup. Brewing multiple cups can become irritating after a point. However, if you are satisfied with one cup at a time, it has to be pointed out that this allows the Mega Cocina brewer to be a lightweight, portable brewer that you can carry around with you, even on vacations if you want to avoid hotel coffee. 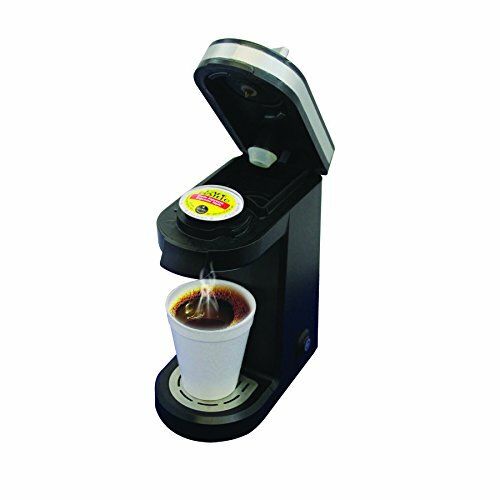 The BPA-free product is an excellent single-cup brewer that is suitable with K-cups ,and the drip can pour directly into your mug as well. There are several other models of brewers, of course, although most are either dedicated coffee brewers or tea brewers. There are a few models that can be closely compared to the Mega Cocina. 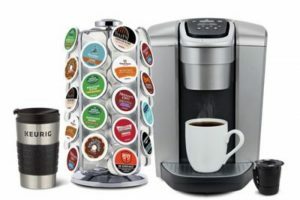 The Aicok Travel Size K-Cup Coffeemaker is similar to the Mega Cocina Single Cup Brewer. BPA-free, with 12-ounce cups brewed, it is also a travel friendly and lightweight single-cup brewer. However, it is mostly designed as a coffee-making machine. While it does very well as a coffeemaker, easy to clean and use daily, it does not offer the versatility of the Mega Cocina. If you’re ever in the mood for hot cider or tea, you are out of luck. In this case, many customers voted to buy the Mega Cocina instead because the features are very similar, but the Mega Cocina offers that little bit extra. 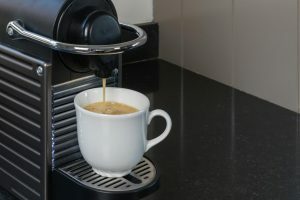 It is also possible to use reusable filters to brew over coffee grounds without K-cups in the Mega Cocina, which is not possible with the Aicok Coffeemaker. 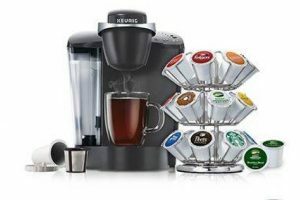 The stylish Keurig K55 Single Serve Programmable K-Cup Pod Coffee Maker is another coffeemaker that is often brought up in comparison when people are thinking of buying. 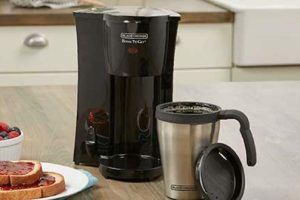 This brews hot cocoa and tea as well as coffee, and has the enormous advantage of a 48-ounce reservoir so that you can brew multiple cups at a time if you feel the need. 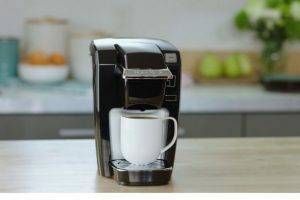 However, this means that the Keurig is not very portable, and if you’re going away on a long vacation, then you will probably leave it behind, just to save on the space and weight. For those who want something at home and are satisfied with fewer options, the Keurig is an excellent option. However, for people who prefer variety and want something portable, the Mega Cocina is hands-down the preferable product. The final verdict looks at the close competitors of the Mega Cocina, but despite the obvious disadvantage of single-cup brewers, the excellent quality of the brewed product, and the many options, along with the portability factor, really weighs in as advantages of the Mega Cocina. In the end, it depends on what you are looking for. The Mega Cocina is a flexible and relatively inexpensive product that will need you to put in a bit of extra effort if you want multiple cups a day, and for many reasons, that might not be what you are looking for. If you’re willing to sacrifice portability for a bigger portion size, or you don’t drink anything except coffee, then the Mega Cocina is not your best bet. For those who feel that variety is the brewed spice of life, the Mega Cocina is the way to go. Carry it with you all over the world!